According to Whitney's official website the trailer is expected to air at about 8:10 a.m. EDT/PDT. 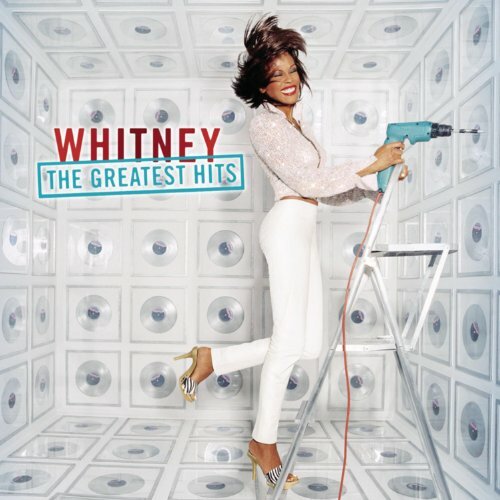 18 years ago today Whitney: The Greatest Hits was released. Also an interview with the director. 32 years ago today Greatest Love of All reached #1 on Billboard Hot 100.